Christmas is coming...what have you prepared for it? Christmas lights, presents, cards, parties or music? Oh... so how about fooling someone through phone calls as a surprise Christmas gift? 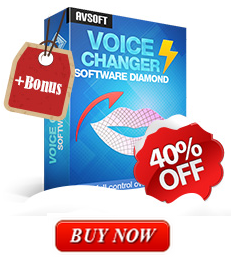 To make Christmas prank calls is much easier and quicker with the help of the best call voice changer. 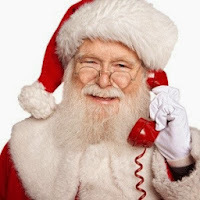 It's so cool to speak in the voice of Santa Claus via voice clients chat but your friends can hardly find out it is YOU! You can even bring more laughter to everyone by creating weird calling scenarios with your own creation. Christmas prank calls can be made via any internet calling applications such as Skype, YH!, AIM, MSN, Google Talk, QQ, and many more. 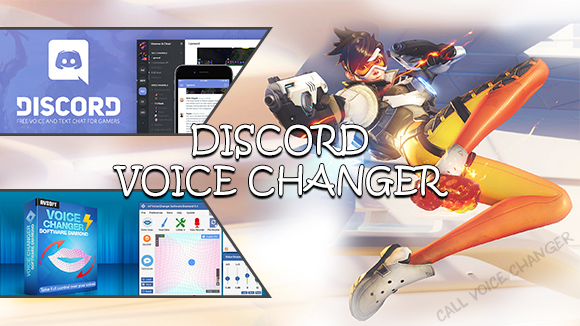 If you're looking for a cool call voice changer which lets you imitate the voice of Santa Claus, or add special Xmas background effects to your self-made e-greeting cards, favorite songs ... This is your chance!!! 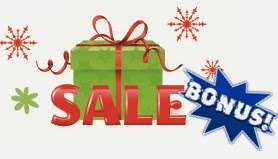 For those interested, you can join current WINTER SALE to look for other professional tools.